What is it indeed ? A quick guide to give you the outline plans of the sport. We’ve put together a little section of frequently asked questions to give our visitors a quick answer. 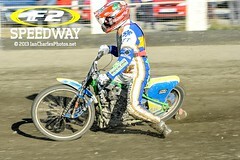 Peter Seaton has decided to try and revolutionise speedway at grass roots. Find out more about his reasons why. 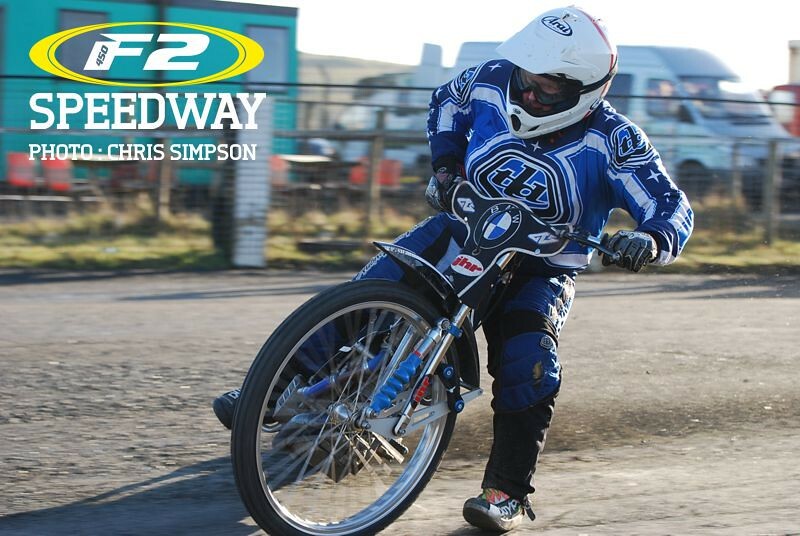 Former riders including World Champions have their say on F2 Speedway. 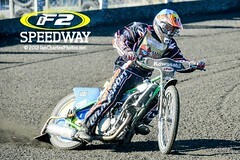 FORMULA2 Speedway is the way ahead– the future of a sport that will be celebrating it’s centenary in 2023. In some ways it will be like going into the Tardis and being whisked back to the roaring twenties when the sport was first established as dirt-track racing. It’s come a long way since the days when riders stripped down their roadbikes and took to the cinders. Today it is a super-sophisticated but expensive sport for the competitors and it’s no longer possible for someone to use an off-the-shelf engine. 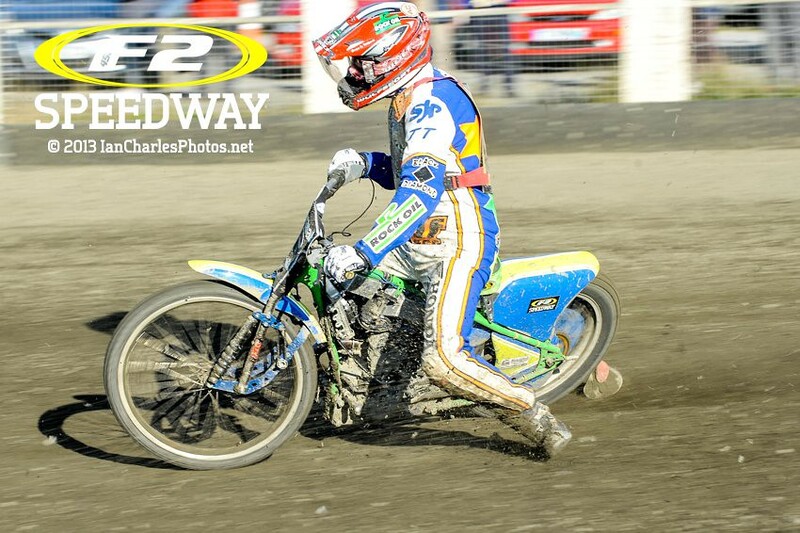 Until now ….. Formula2 Speedway is about the hit the scene – and everyone will be closely watching its progress. A low entry, low maintenance introduction to the most popular motor-cycle sport of all, with league racing throughout the world. 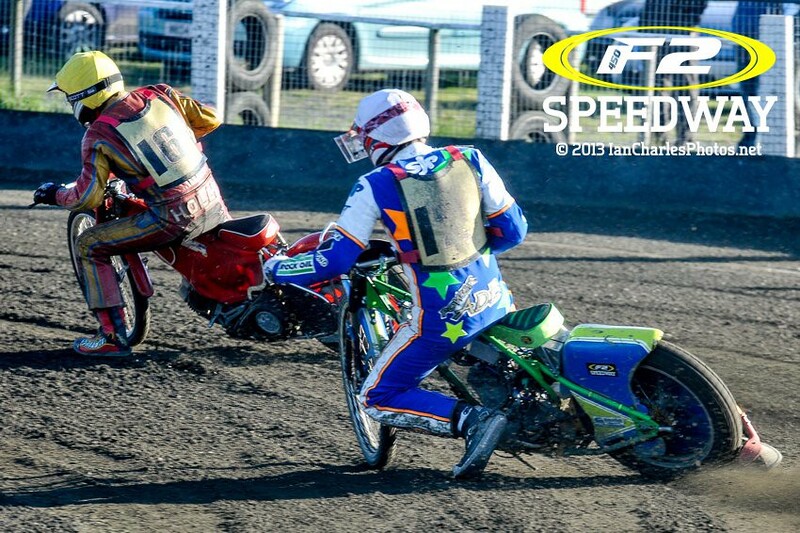 It’s the brainchild of ex-rider, 70-year-old Pete Seaton who has remained actively involved within the sport since he retired as a racer some 40 years ago. The financial side of the sport is out of hand and Formula 2 instantly regulates the riders’ expenditure. This is also a real bonus to those new to the sport and allows them to spend longer learning the art of going sideways, without the massive bills rolling in every few outings. 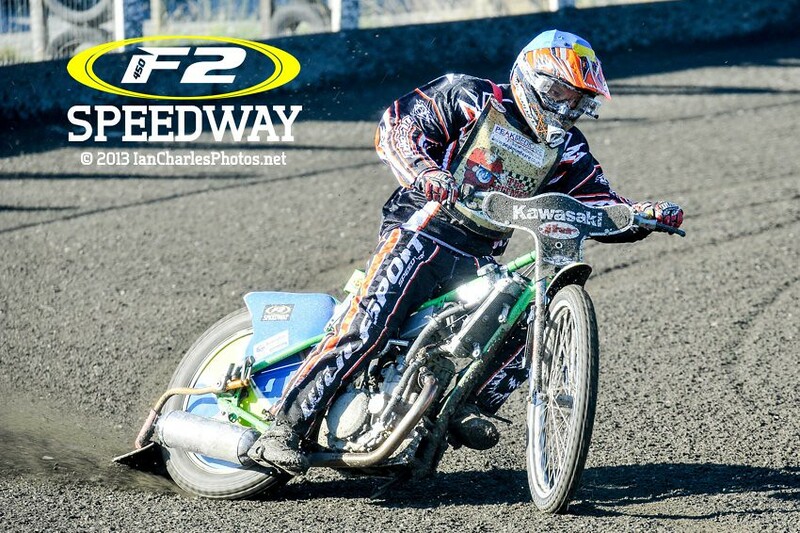 The F2 speedway bikes are not like present day speedway bikes but that’s not an issue, it’s having something that is going to last all year without putting your hand in your pocket – it’s a cheap form of the sport with entertaining racing. 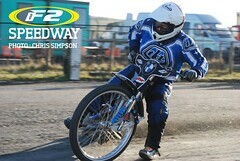 I think Formula 2 Speedway is an excellent way for youngsters to get into the sport. The ongoing costs are considerably lower then a traditional machine.